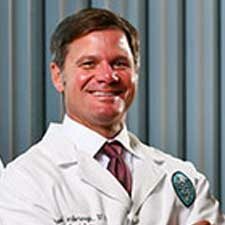 Dr. Michael Yarborough, MD is a Doctor primarily located in New Orleans, LA, with another office in Biloxi, MS. He has 19 years of experience. His specialties include Anesthesiology. 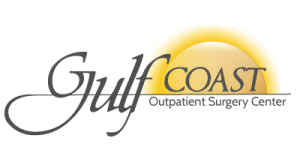 Dr. Yarborough is affiliated with Tulane Medical Center Downtown, Merit Health Biloxi and Merit Health Biloxi.